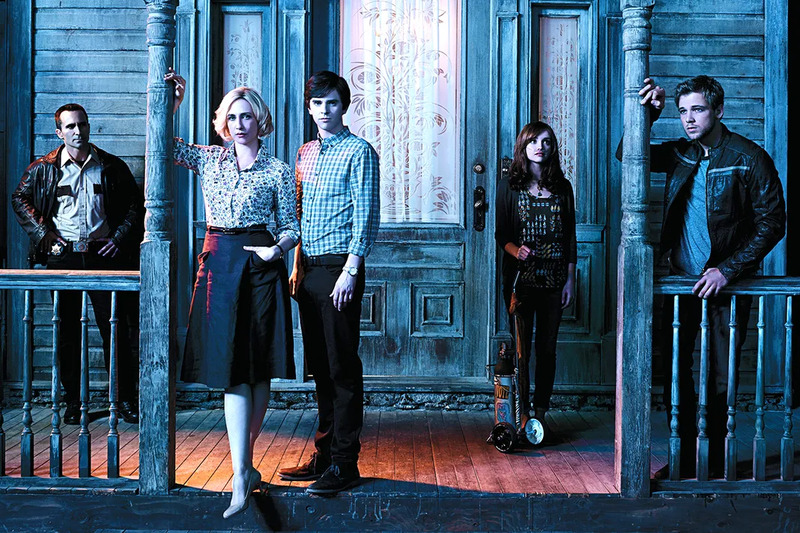 A&E’s critically acclaimed series Bates Motel has found success by breathing new life into a beloved horror classic, and each episode of the show keeps fans on their toes with no shortage of jaw-dropping moments. The characters continually reveal new sides to their personalities with each season, and it’s these complexities that make for such gripping story lines. Things are constantly changing in White Pine Bay, and that’s the only thing that remains consistent. 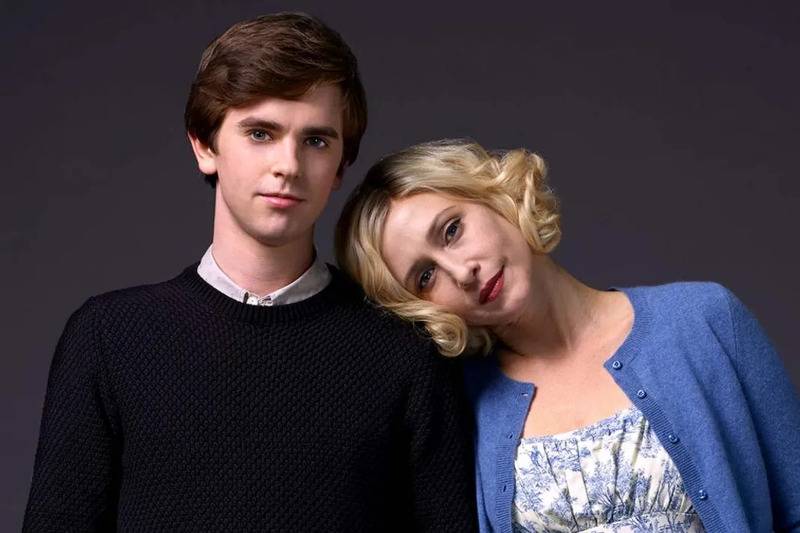 With each new episode, we’re learning more and more about why Norman is, well, psycho, and the power dynamic between Norman and Norma is fascinating to watch. As Norman slips deeper into his psychosis, and Norma struggles to figure out the best way to help him, things get only further complicated by romance (that of Emma and Dylan, as well as Alex and Norma) and goings on amongst the locals in the town, who begin to realize that things may not be as they seem over at the Bates Motel. The show is currently in its fourth season, and has been renewed for a fifth, which will air in 2017. Of course, the fact that it’s a prequel to the 1960 film Psycho leads to the obvious question of how Bates Motel will end. 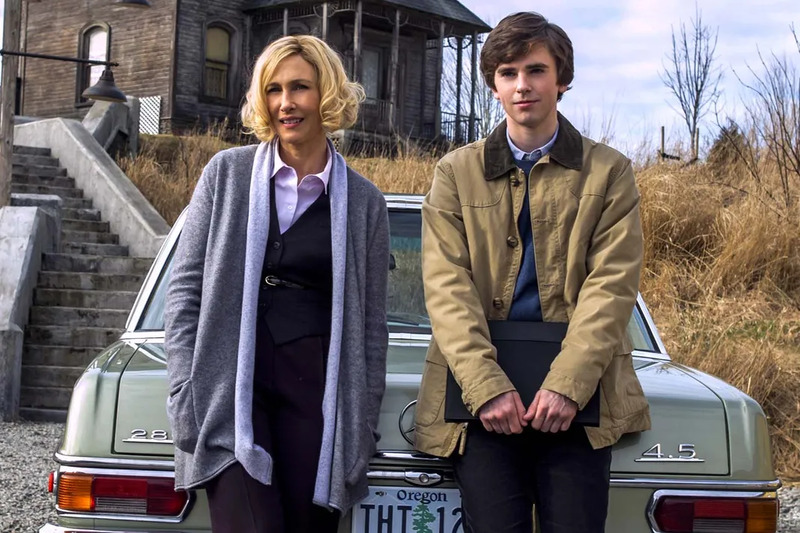 Though the series is a modern retelling (the original Norman Bates clearly didn’t have an iPhone), it hasn’t stuck exactly to the script of the film it’s based on, which means there are plenty of possibilities for the writers to experiment with the ending of the show. If Cuse and Ehrin are telling the truth, then the show will end in 2017 at the conclusion of the fifth season. While this may bum fans out who would like to see the show go on for more seasons, it seems like the writers and producers have plenty in store for us. No matter how it ultimately ends, fans are sure to see Norman’s full transformation from sweet but troubled teenage boy to full-blown psycho, and that in itself is… frighteningly beautiful. While the show has strayed and created its own characters and plot lines that have little to do with the original Psycho, it would be remiss to deny the fact that fans would like the show’s conclusion to honor the movie by keeping true to form and sticking with the original ending. Spoiler alert: at the end of Psycho, we learn that Norman has murdered Norma and her lover and taken on her persona, wearing her clothes and truly believing that he is her, all the while keeping her mummified corpse close by and acting as if she’s still around. *shudders* Purists will argue this is the best way for Bates to end, and it’s a pretty valid rationale given how Norman’s behaving in season four. Prediction 2: Norma will go psycho. 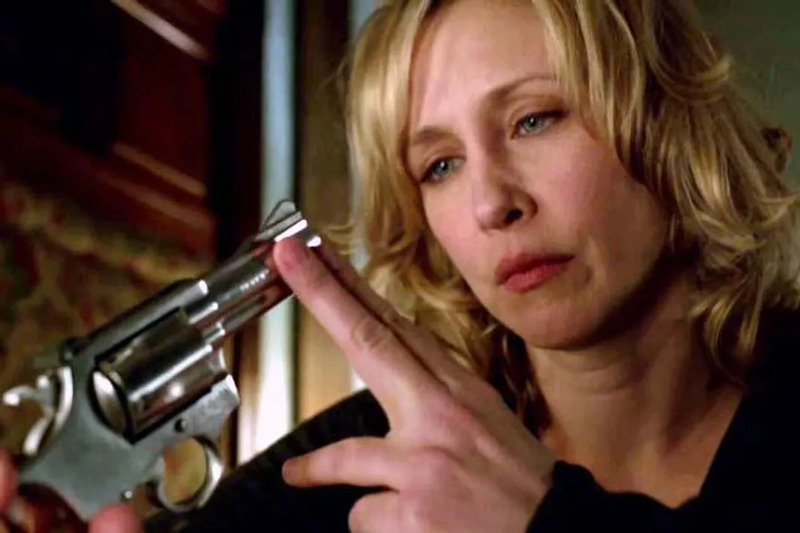 Even though we’ve seen the greater part of the series watching Norman unravel and sink into a terrifying villain of sorts, the show is known for its twists and turns, and it would be pretty amazing to see Norma turn out to be the real villain. It wouldn’t be too off base to imagine her murdering Sheriff Romero, but wouldn’t it be crazy if she turned the movie on its head and killed Norman too?! Norman is her greatest blessing and also her biggest curse, and her constant worrying and overprotecting could be her undoing. Prediction 3: Norma and Norman live happily ever after. Prediction 4: They’ll leave White Pine Bay in the dust. Norma and Norman are kindred spirits, so tightly woven into each other that they essentially share one soul, so it only makes sense if the show ends with their bond still in tact. But instead of running the motel, they flee White Pine Bay altogether. They will leave just as mysteriously as they arrived, and it makes sense… after all, they very suspiciously fled their hometown after the death of Norman’s father, and the only difference here is a higher body count. Where they’re going, nobody knows. No matter how the series ultimately ends, the writers and producers of Bates have one M.O., and that is to keep viewers always guessing, always shocked, and frequently horrified. 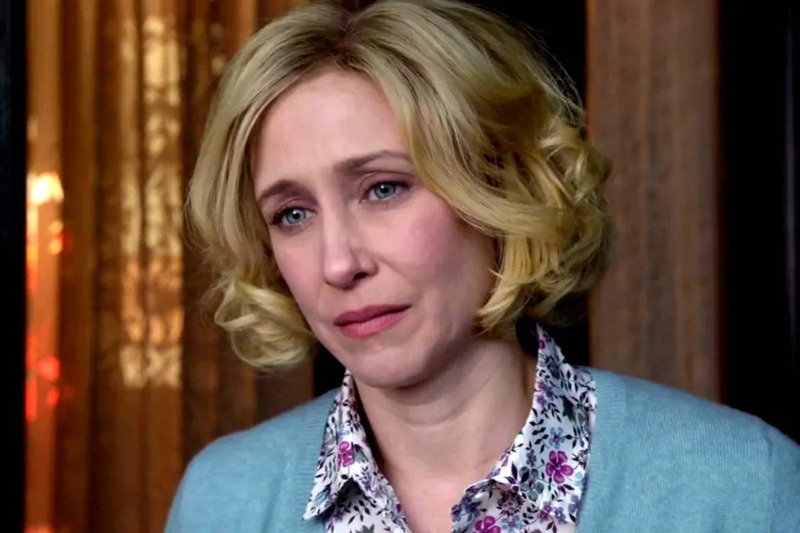 Only time will tell how the story of Norman and Norma Bates will end.